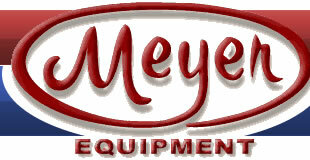 Meyer Equipment is the original makers of Do-It-Yourself Upholstery Kits with 35+ years of experience. We supply custom tailored covers for almost every brand of chiropractic table and bench. If you don't see your table or bench listed here, call us (1-800-527-0748) we can help! but we can make almost anything!